OK so its a bit late but this excellent mix by Pieman who is a resident at Tribe of Frog came to my attention recently and just blew me away. Solid track after solid track on the more Psy Breaks Electro side of the usual Psy Trance stuff. Unfortunately its just been removed from their Soundcloud page due to file limitations (12hrs at a time only apparently) but you can still listen to it from the TOF website here. Just scroll down to Pieman - Recorded at ToF New Years Eve 2009 and click on the green download arrow button on the left of it or just stream it from where it is by clicking play. Plenty of other good stuff on there too really, depending what flavours you like! Also some good stuff on their Soundcloud page. 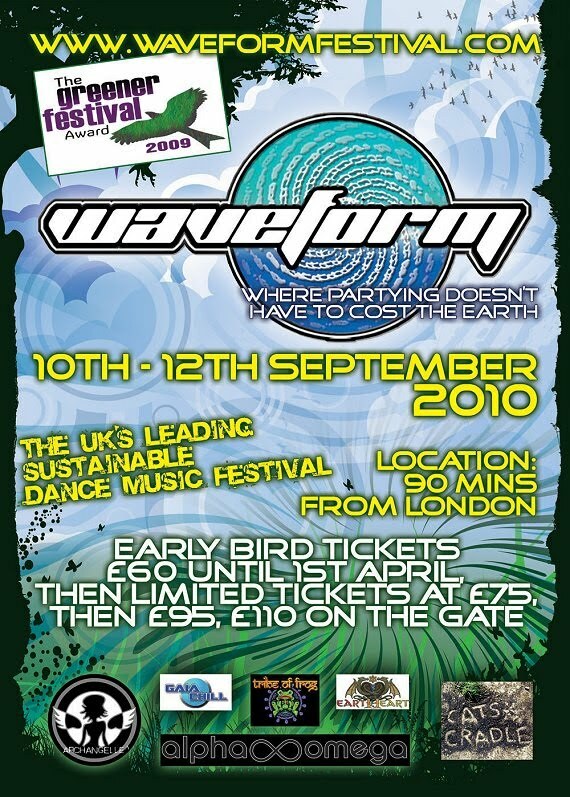 Looks like their last bash at their regular venue Lakota (in Bristol) is on 24th April 2010 until after the summer. 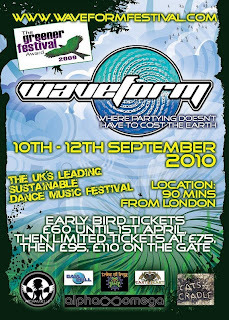 But it might be worth checking them out (and the other usual suspects) at Waveform on the 10-12th Sept 2010. Enjoy un-sensibly!